Northamptonshire Chamber of Commerce, and sister Chamber in Milton Keynes, have been shortlisted for two national awards. The organisations have been shortlisted for the overall ‘Chamber of the Year’ title and the ‘Excellence in Membership Services’ award at the British Chambers of Commerce Chamber Business Awards 2018. 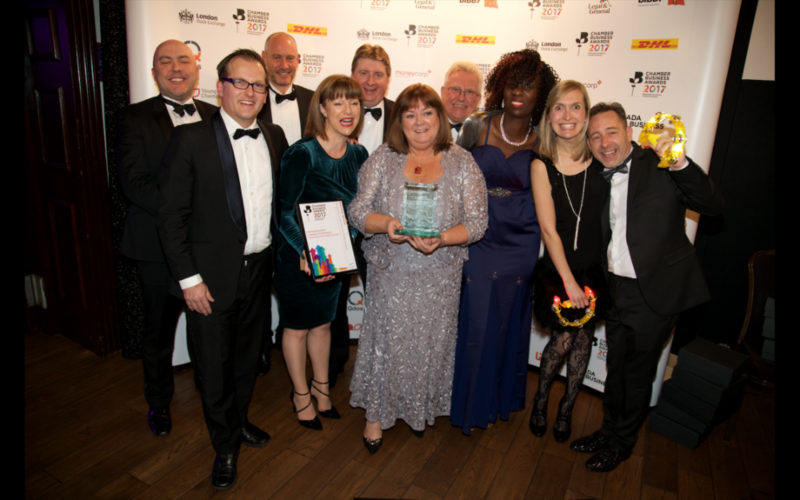 The awards are one of the UK’s most hotly contested business awards and in the previous four years the Chamber has won the titles of Excellence in Membership Services three times as well as Chamber of the Year and Excellence in International Trade Services. It has also been a finalist in ‘Chamber of the Year’ on three other occasions and in ‘Excellence in International Trade’ and ‘’Excellence in Membership Services’ once. Chief Executive Paul Griffiths said: “It is with immense pride and gratitude to every single member of our incredible Chamber team that I can confirm we have been shortlisted for an unbelievable fifth year running in both the Chamber of the Year and the Excellence in Membership Services categories at the Chamber Business Awards.